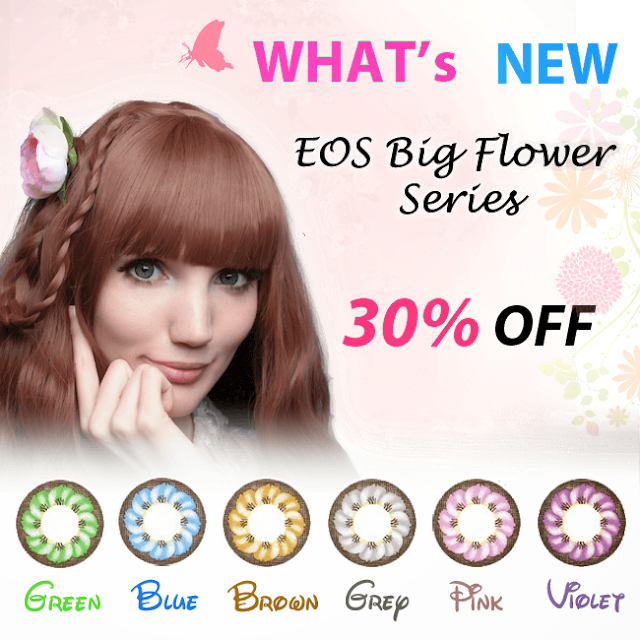 EOS Big Flower Series is designed with a flowery pattern that perfectly covers your natural eye color while giving a whole New Dimension Enlarging effect.They are 14.8mm in diameter and have a base curve of 8.8mm. 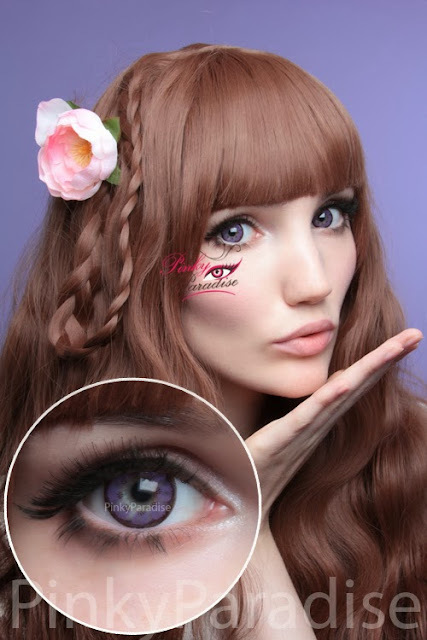 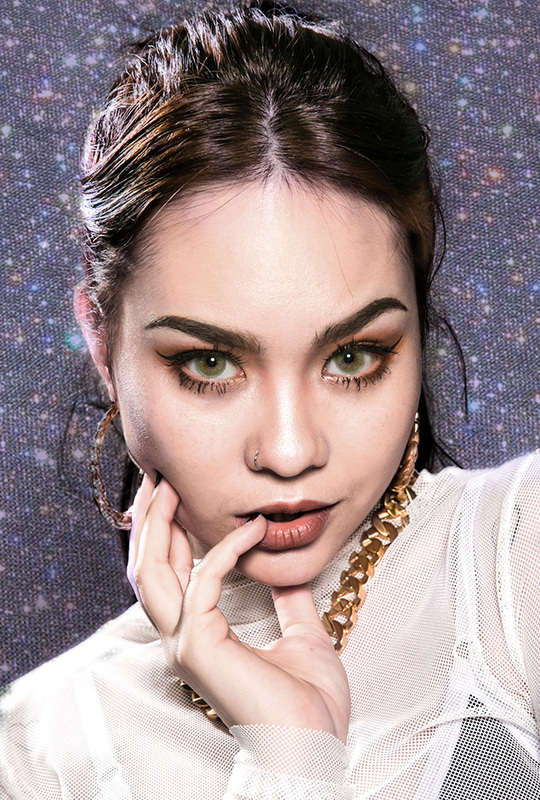 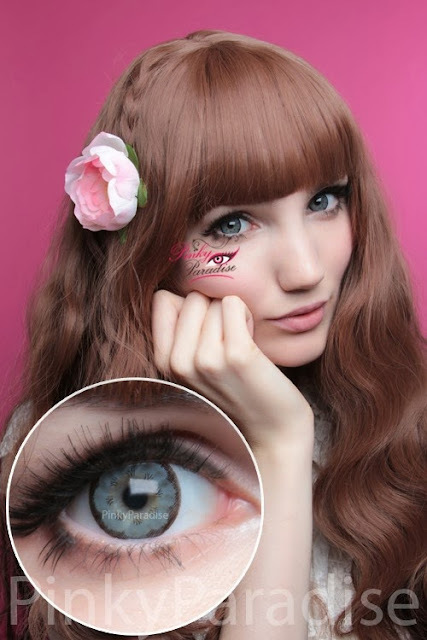 These circle lenses will help your dull eyes look fresh and give you dolly eye effect. 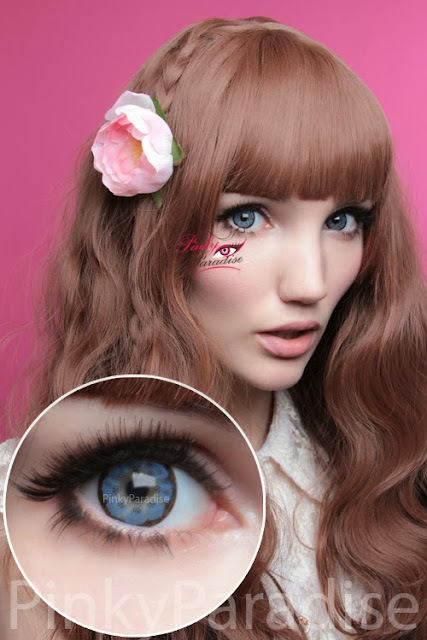 Let's say goodbye to small eyes! 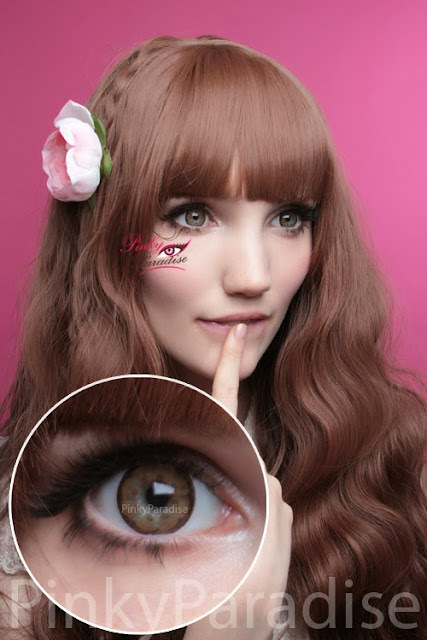 Featuring in diameter 14.8mm and an opaque "petal" pattern covers your underlying eye color.